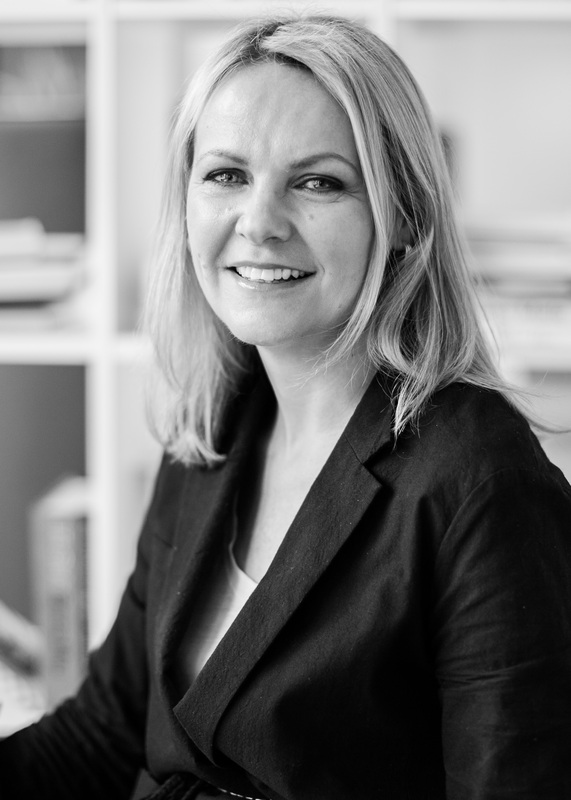 Lauretta Roberts is managing director and Editor-in-Chief of The Industry London, having acquired the business along with business partner Antony Hawman in July 2015, using acquisition vehicle Magnus Media & Events Ltd. Prior to the acquisition she was a long-standing member of The Industry’s advisory board. Until recently Lauretta was also director of brand & propositions at the world’s leading trend forecaster WGSN, where she had worked since 2009, founding initiatives such as WGSN Futures and the Global Fashion Awards. Prior to that, she was editor of fashion industry bible Drapers where she worked with Antony.